In this world of multinational corporations, keeping pace with the industry and also following the standards of governance and regulations has become paramount. The aim of regulations is to ensure that businesses conform to various requirements, such as safety standards and fair employment practices. 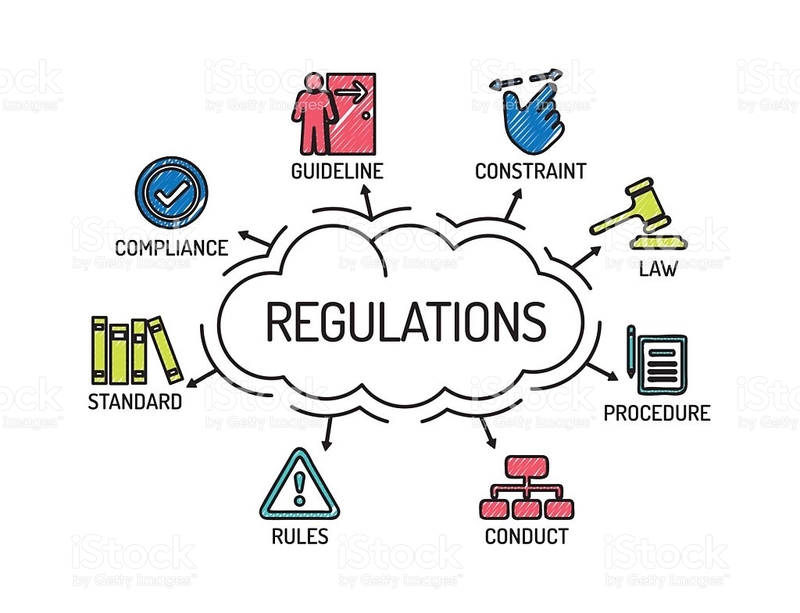 Regulatory compliance refers to the objective of satisfying the various laws and regulations that govern how a business operates with respect to the industry and country it pertains to. Businesses of all sizes and in all sectors as well as industries need to take regulatory compliance very seriously. It’s best to do this in the early development stages of your business. Regulatory non-compliance situations can result in fines, launch delays, negative public image, recalls and unsatisfied customers. Regarding products and services, regulatory compliance is required to ensure proper creation and safe consumption. The regulation covers materials used, product performance, appropriate testing, maintenance of equipment, and shipping and storage. As there is development and emergence of new research, new markets and new technology, the regulatory compliance pertaining to your business changes too. Because the marketplace is constantly evolving, it is important to do your best to stay updated. By ensuring that you are compliant, you can be sure that you are delivering quality products and services. You’ll also be able to avoid paying damages, or face punitive action from regulatory bodies, as well as be able to avoid potential for lost reputation and lost business. Some industries are considered to need more monitoring than others. 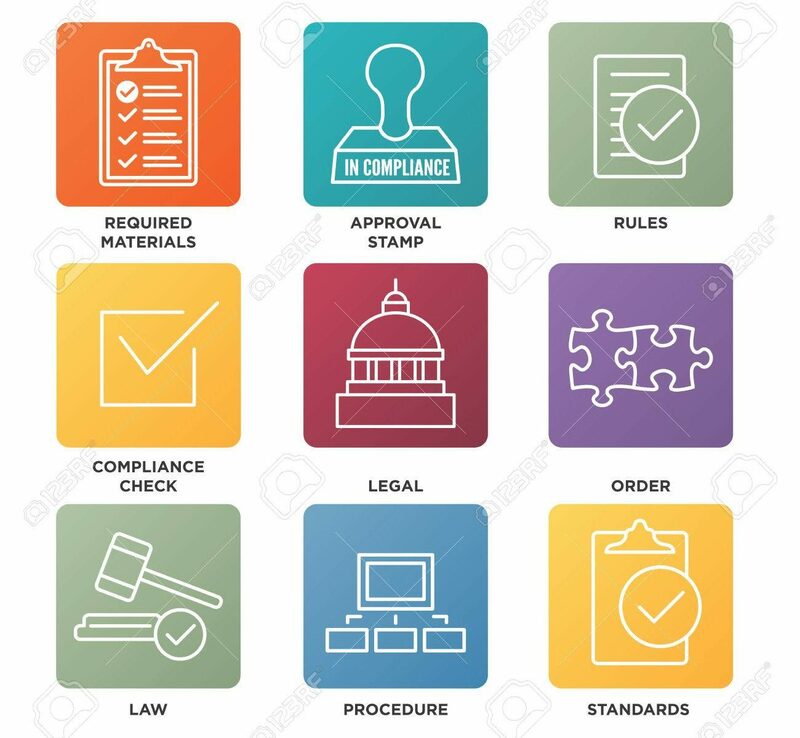 Sometimes there are so many laws and regulations that a business might need professional help to operate in the marketplace and make sure that their operations are within the law and accepted standards. The financial industry, for example, is increasingly regulated to protect the public and investors. This increased supervision and regulation of financial institutions has seen a significant restructuring of the industry, lower borrowing costs, and an increase in the variety of financial products available to consumers. With increased digital storage of personal data, healthcare companies must demonstrate that they have taken steps to ensure patient privacy, including the use of adequate server security and encryption methods, requiring proper authorization to retrieve information, and responding to consumer requests to know what personal data is stored about them. An energy supplier must comply with strict regulations for safety and environmental protection. And government agencies follow detailed regulations regarding such things as equality and ethical staff behavior throughout their operations. Regulatory compliance can be challenging, but it is imperative to stay on the right side of the law. Not only do different industries have different regulations, but your location and the countries you sell to need to be taken into consideration too. Regardless of the location, companies that do not follow mandatory regulatory compliance practices may face repercussions in the form of remediation programs, significant fines, or audits and inspections. In today’s fiercely competitive business environment, regardless of the industry, every regulatory compliance failure can be damaging. This is especially the case with small and medium-sized enterprises that are attempting to build their brands. Companies that consistently show a commitment to regulatory compliance are in a good position to build trust among their customers. Allow VComply to help you stay committed in maintaining compliance.